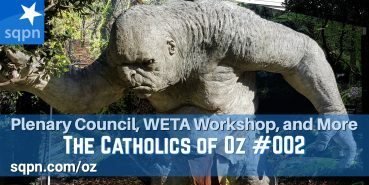 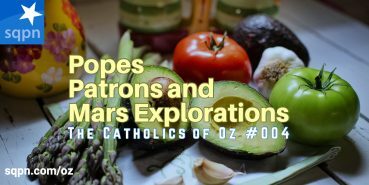 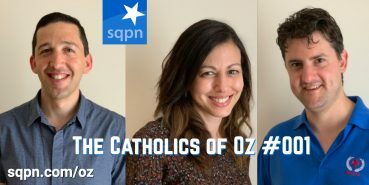 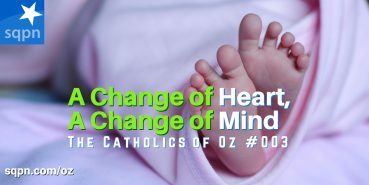 Welcome to Melbourne, Australia, where three Catholics, Lindsay, Gerry, and Caroline, discuss Catholic news, faith, science, music, apps and more from an Australian perspective. 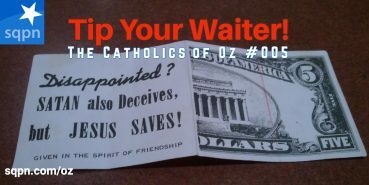 COZ006: Fr. 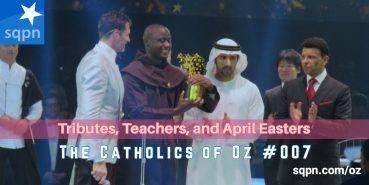 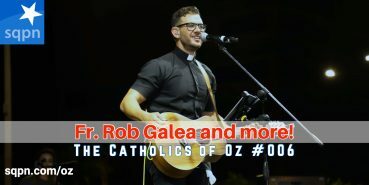 Rob Galea, Lent, and more!